The secret is out, and this unassuming neighborhood across the Hudson is officially on everyone’s hot list. 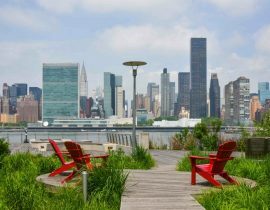 As a more affordable alternative to New York City and Brooklyn, Jersey City was named “neighborhood of the year” in 2017 by the readers of Curbed. 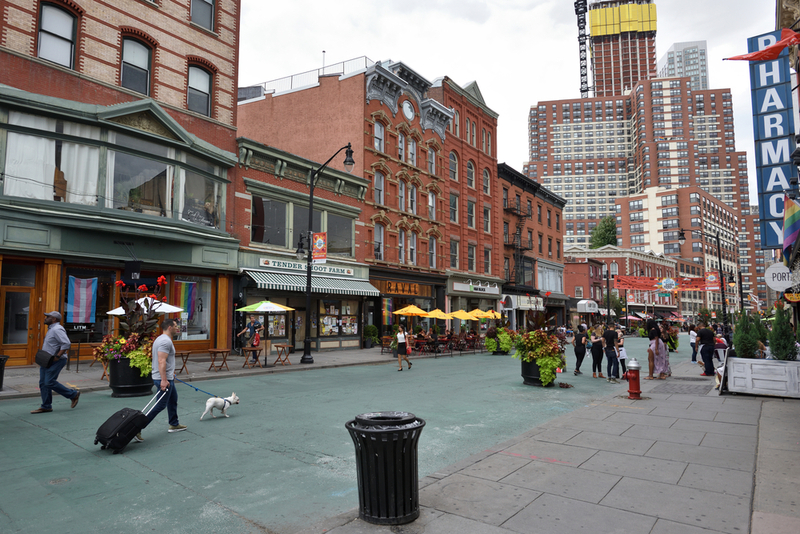 “Jersey City is what Brooklyn was 20 years ago. 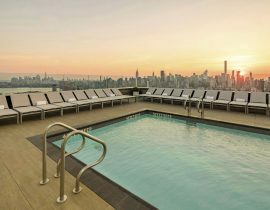 Proximity to New York City, and the fact that it’s real estate for real people makes it the go-to neighborhood for those in the know,” says Neal Sroka, a top broker at Douglas Elliman. And when real estate is blossoming, so is the food culture. With over 265,000 residents and more developers rushing to build housing each year, Jersey City’s culinary scene has hit the fast track and is catching up to its famous neighbor. Not only a hub for some of the best international cuisine in the Tri-State area, Jersey City is now home to critically acclaimed eateries with notable top chefs. And not to mention, some of the best pizza and pancakes we’ve ever had. Next time you’re in the neighborhood bring your appetite and be sure to stop by these eateries. 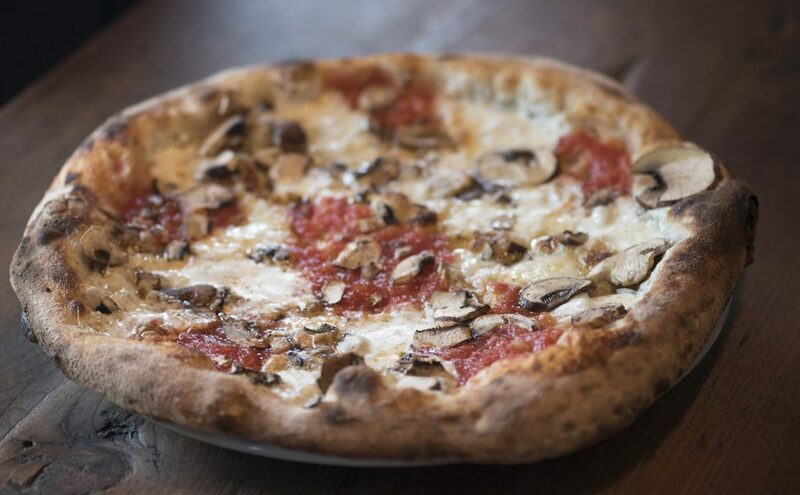 Heralded by The New York Times as the “best pizza in New York,” the lines outside of Razza start forming 30 minutes before the doors open. Led by James Beard-nominated chef Dan Richer, we suggest you cross this off your to-do list as soon as possible. Mathews is the charming corner restaurant of your brunch plan dreams. 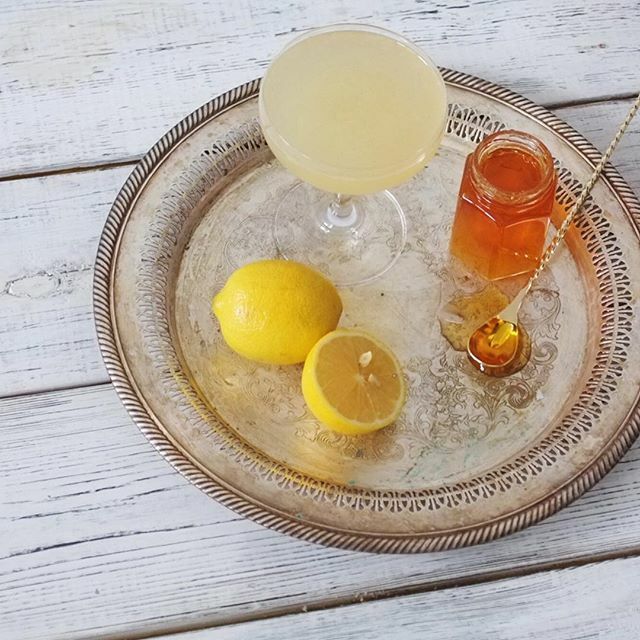 With fun cocktails, a wide range of mouthwatering dishes inspired by the dining culture of Charleston, South Carolina and lively atmosphere, this eatery elevates Jersey City’s culinary scene to another level. Another pizza joint makes the list, and for good reason. 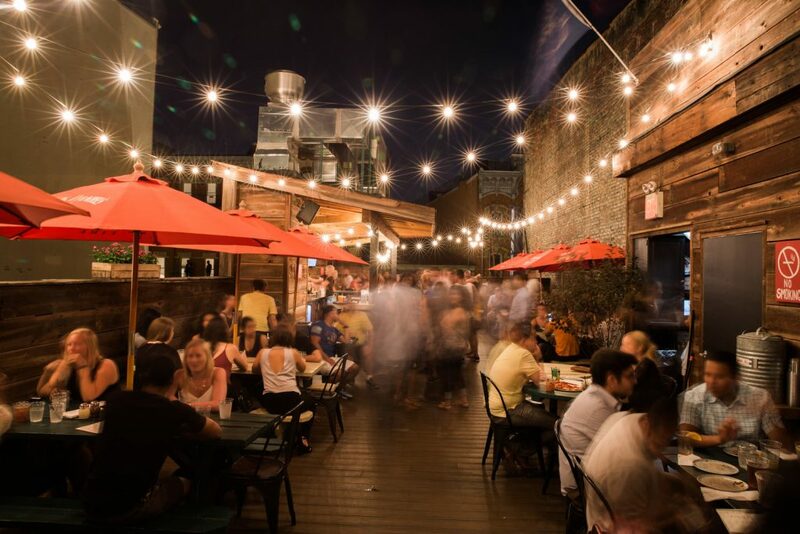 With a DJ spinning old school tunes, a massive bar, rooftop seating, long communal tables and an incredibly tasty menu (they even offer vegan pizza), Porta was made for a Saturday night out. 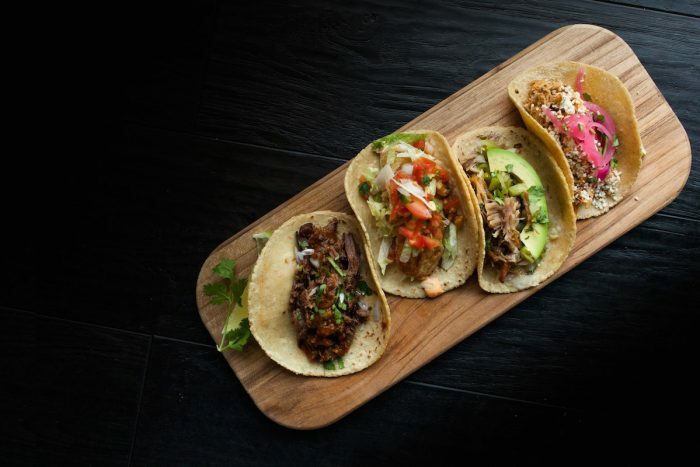 If you like tacos (and who doesn’t? ), cocktails on tap and 90s hip hop, then Gringo’s is the spot for you. Built inside an old mechanic and carpentry shop, this newly opened Mexican hotspot has quickly become a local winner. 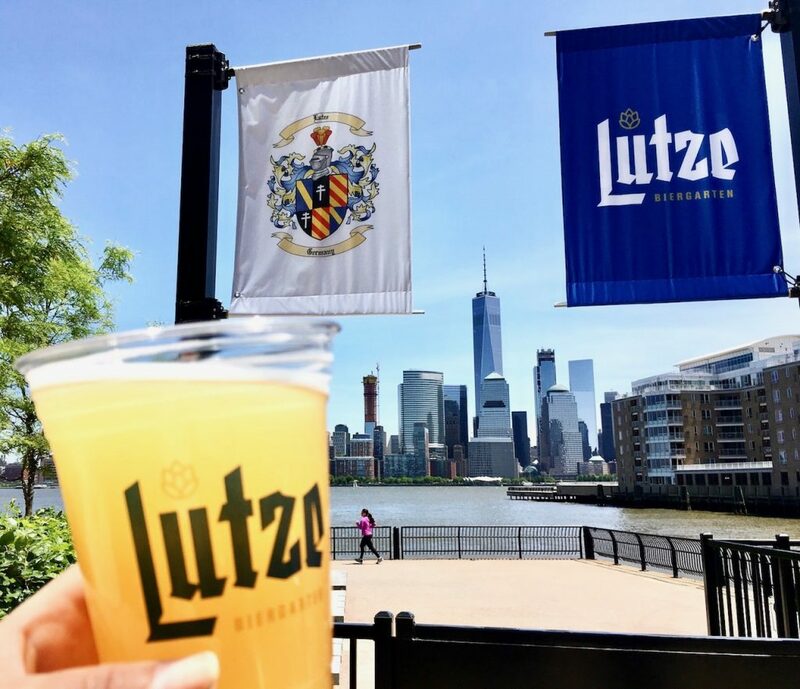 Just one stop from the World Trade Center PATH, Lutze Beirgarten is Jersey City’s first outdoor, waterfront Biergarten. With food trucks, ping pong tables, live bands, and lawn chairs, Lutze feels like the perfect backyard barbeque party for you and 200 of your closest friends. Easily Jersey City’s most Brooklyn-like bar, The Archer brings modern mixology to the downtown area. 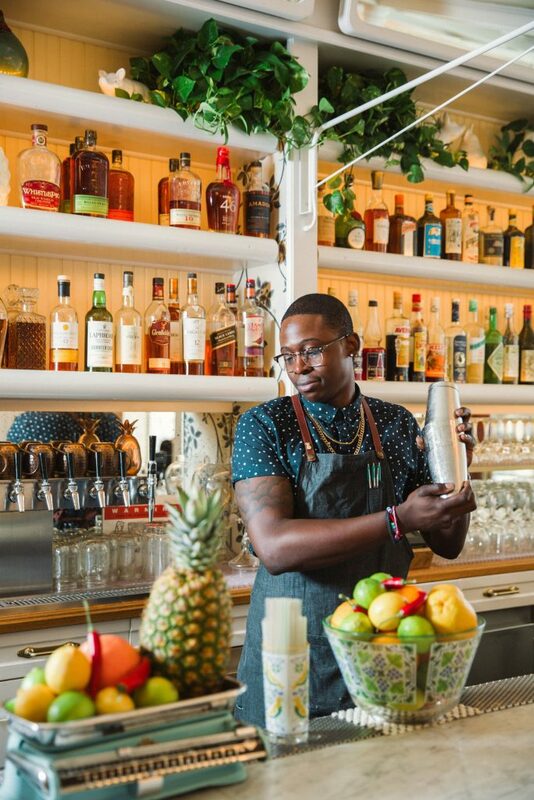 The creators of the cocktail list hail from Dutch Kills, Painkiller and Flatiron Lounge, ensuring that you’ll have a classy, hipster evening. This brand new, multi-level indoor and outdoor space is poised to be the go-to spot for dinner with the parents, a date or business cocktails. 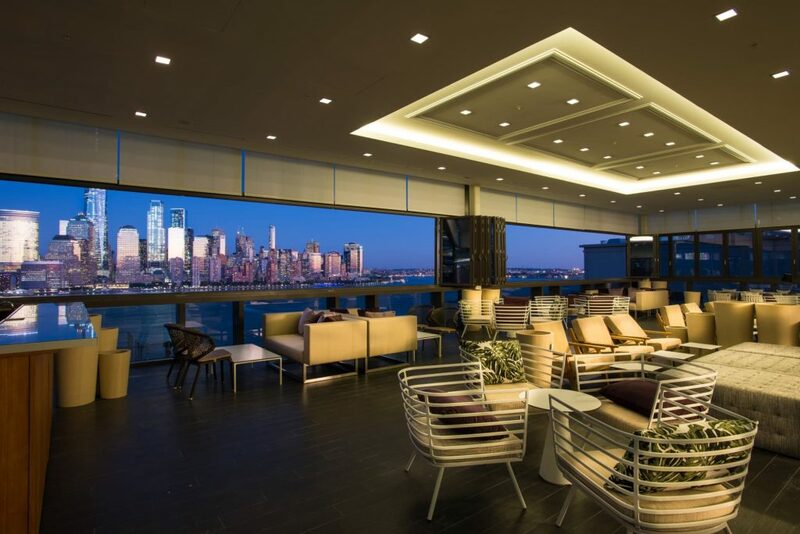 With stunning views of Manhattan, impressive cocktails and over 10,000 square feet of space, you can’t go wrong with Rooftop at Exchange Place. 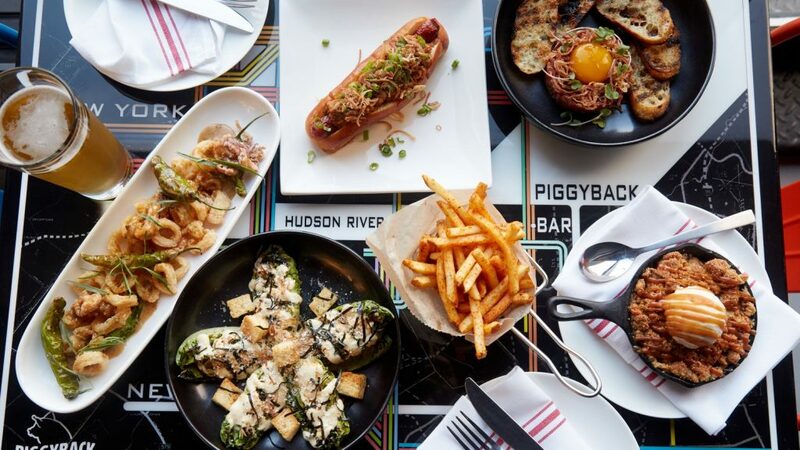 The second restaurant from Pig & Khao chef Leah Cohen, Piggyback Bar serves casual Asian American dishes with a side of sweeping Manhattan views. A favorite locale for after work drinks, this restaurant is a hot addition to Jersey City’s exploding food scene. 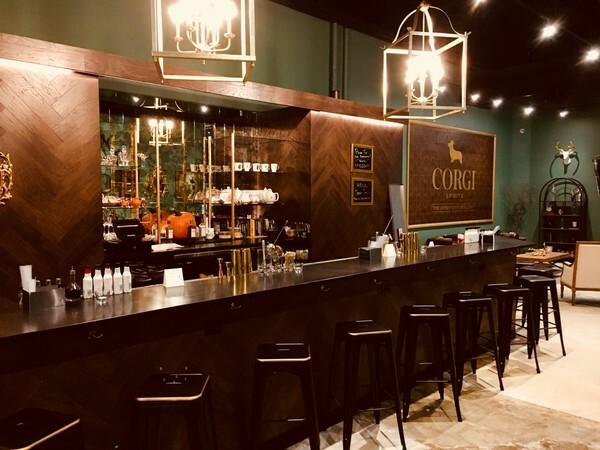 Corgi Spirits is a line of gin and vodka products, and has the distinction of calling themselves Jersey City’s first and only distillery. When they aren’t distilling the perfect pour, these guys are supporting many local charity causes. Visit them in their taproom to try out their cocktail list. Food truck culture is a part of everyday life in Jersey City. Whether you’re on your lunch break on a Tuesday, or attending the annual Food Truck Fest on a Saturday, cheap, delicious eats are always around the corner. Find your home in Jersey City and become a regular at these local establishments. 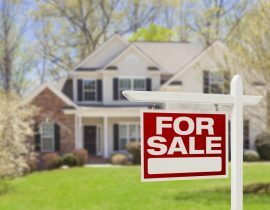 Search all available properties currently on the market.